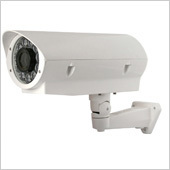 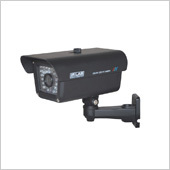 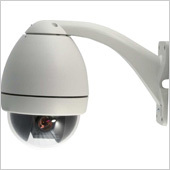 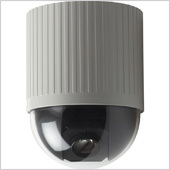 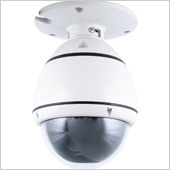 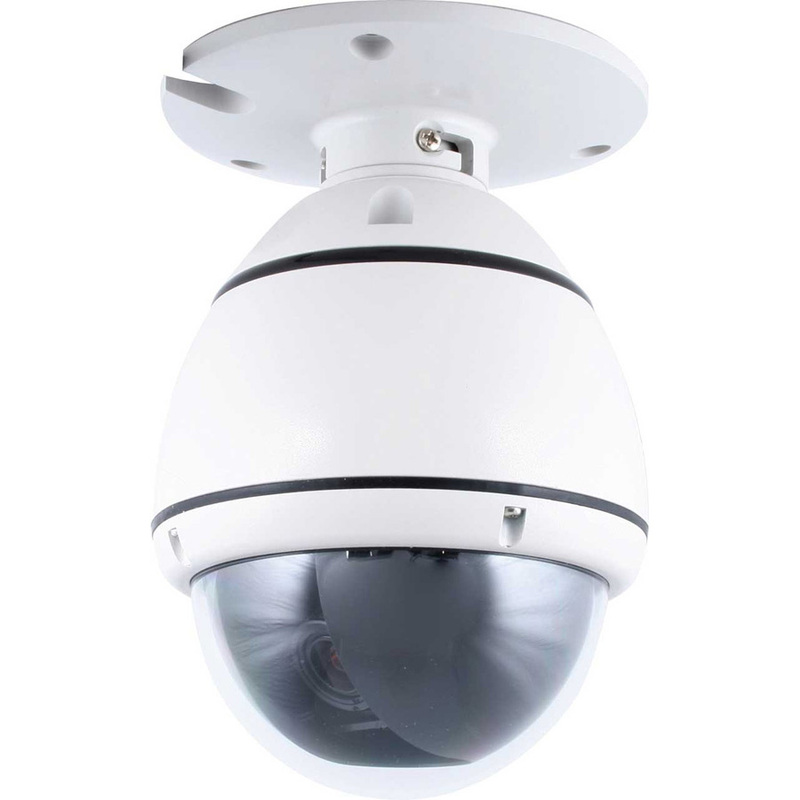 The last decade of 2007 saw huge advances being made in the world of CCTV. 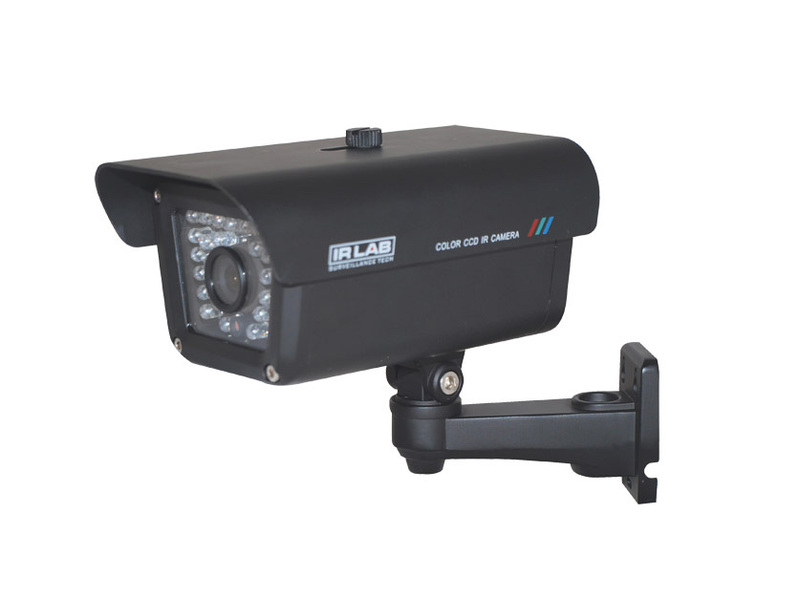 It is no longer just the affordable solution to deterring crime by the commercial and industrial sectors. 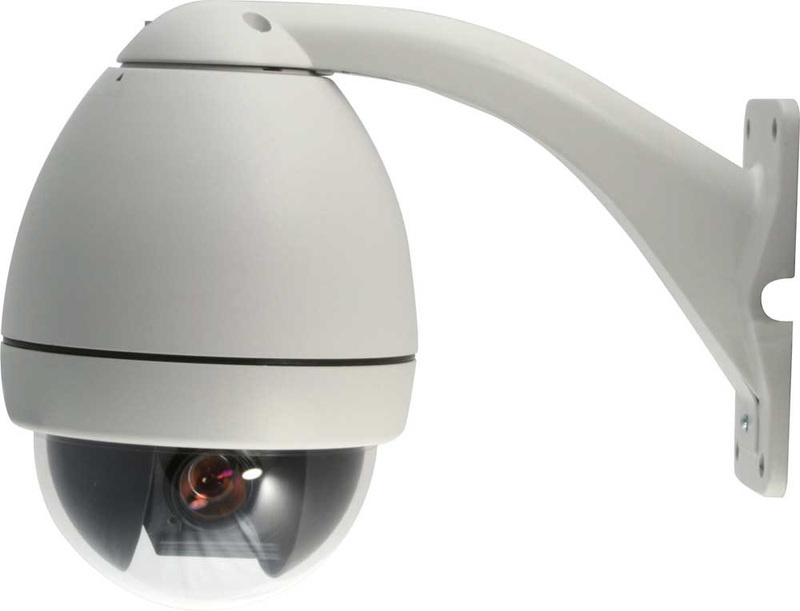 The most rapidly expanding CCTV market belongs to the domestic and independently owned retail and licensing markets. 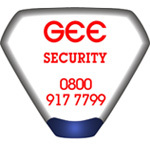 Gee Security Ltd: A professional CCTV installer you can trust. 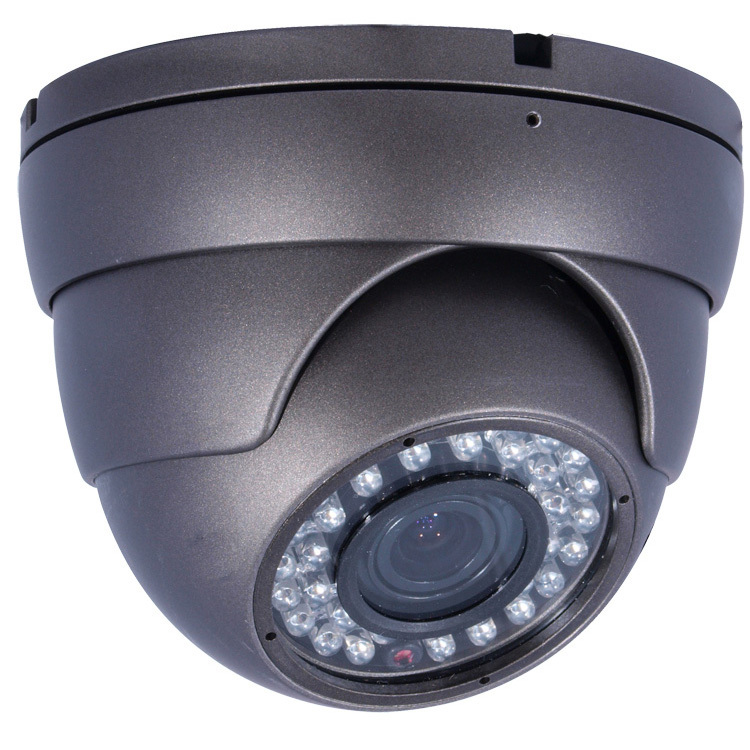 CCTV is now a very affordable option in the fight against commercial, domestic and nuisance crime, systems are designed to meet existing problems and to remove problems from areas covered by CCTV systems. 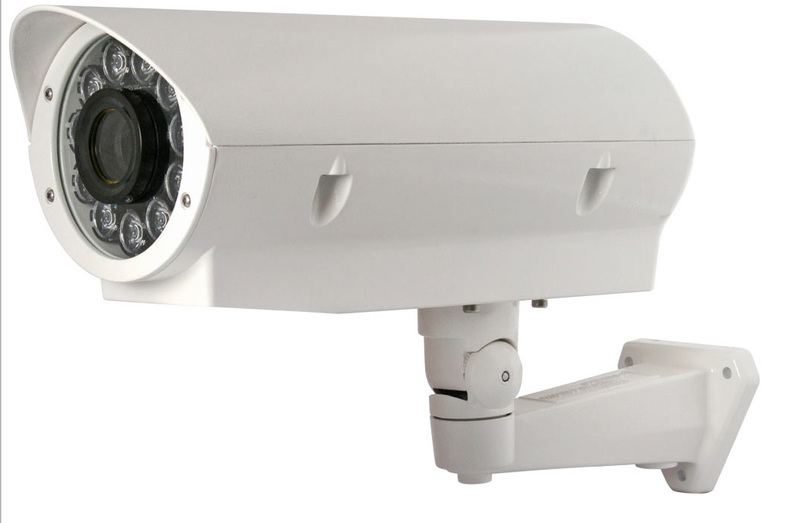 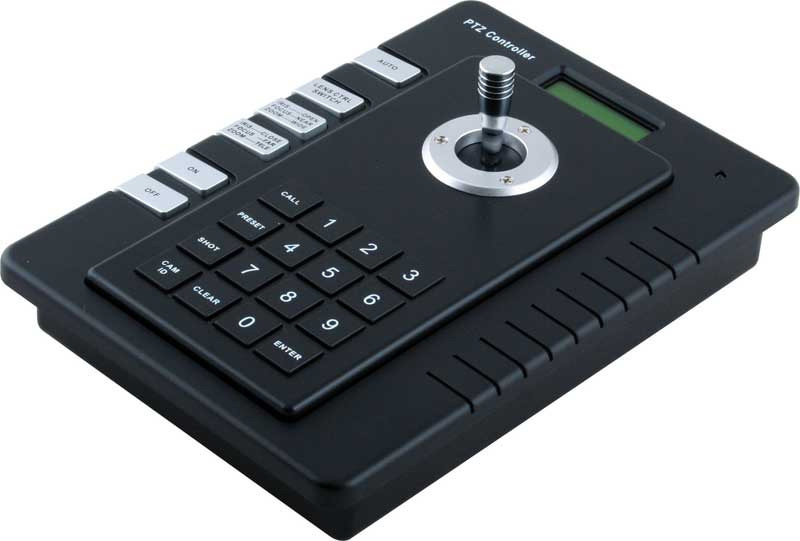 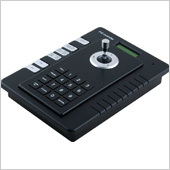 Systems can be designed to meet any budget from stand alone one camera units to multi-camera units being recorded onto a digital video recorders hard drive memory which is automatically time and date stamped for evidential purposes. 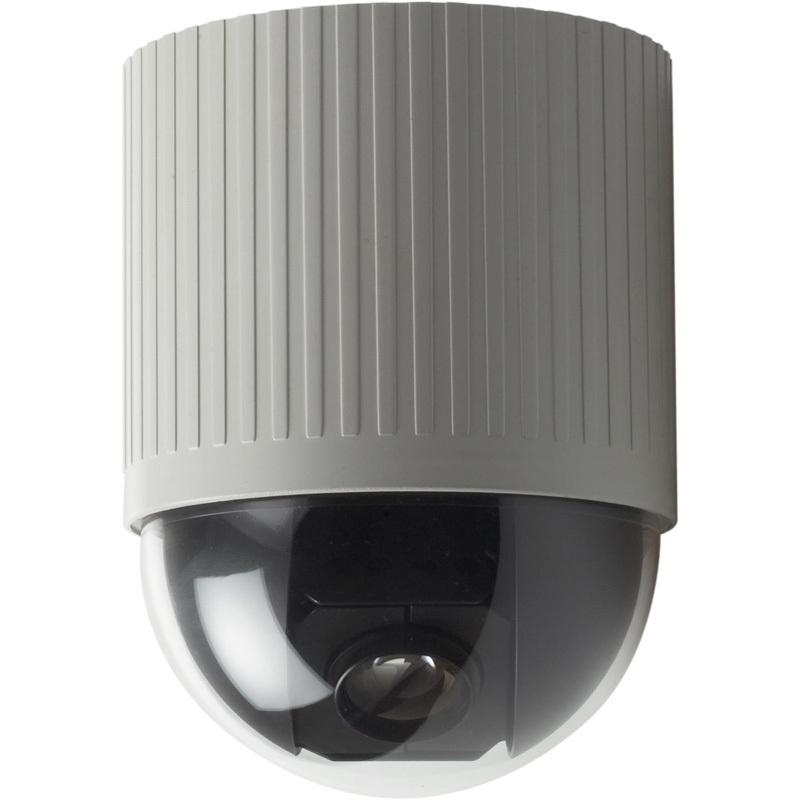 CCTV systems can also be connected to a NSI approved monitoring station for remote viewing and response. If you would like any advise or a competitive quotation gives us a call, we are here to help.